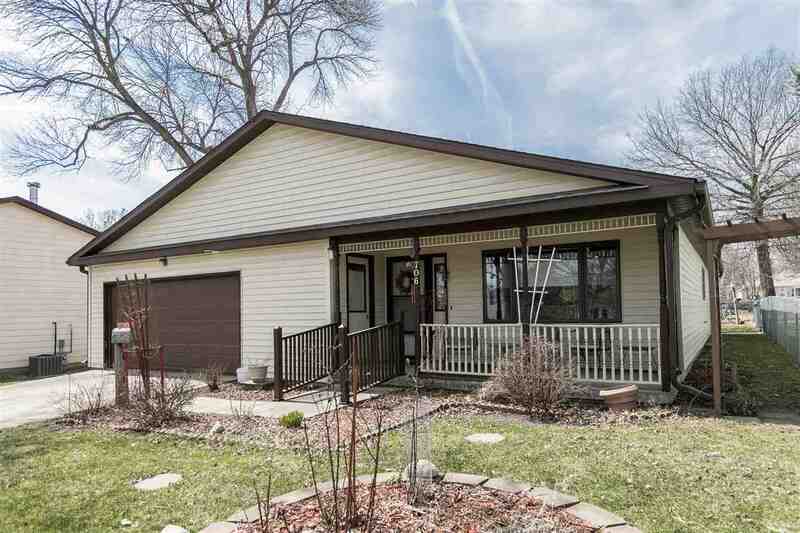 Cute 2 bedroom 2 bath home located in the heart of Coralville. Tile and laminate wood flooring throughout. Beautiful sun room with large windows with lots of natural light. Large living room with a formal dining. Two car attached garage.